Yay I got GGPO working. VULCAN422, as always. GGPO does not let me log in at times, however. Also who wants to play some games on this with me and Zero. 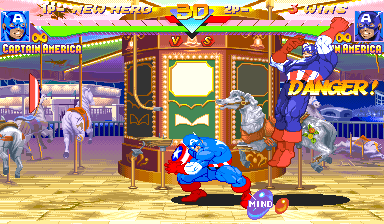 In particular, I'd like to play Marvel Super Heroes, and X-Men Vs Street Fighter. 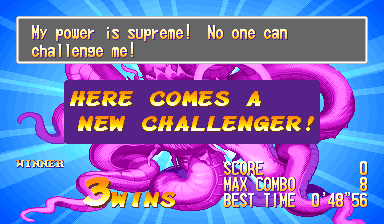 Some Vampire Savior and other stuff would be fine too. Definitely by the end of the week. Gotta get cracking on finals preparations.